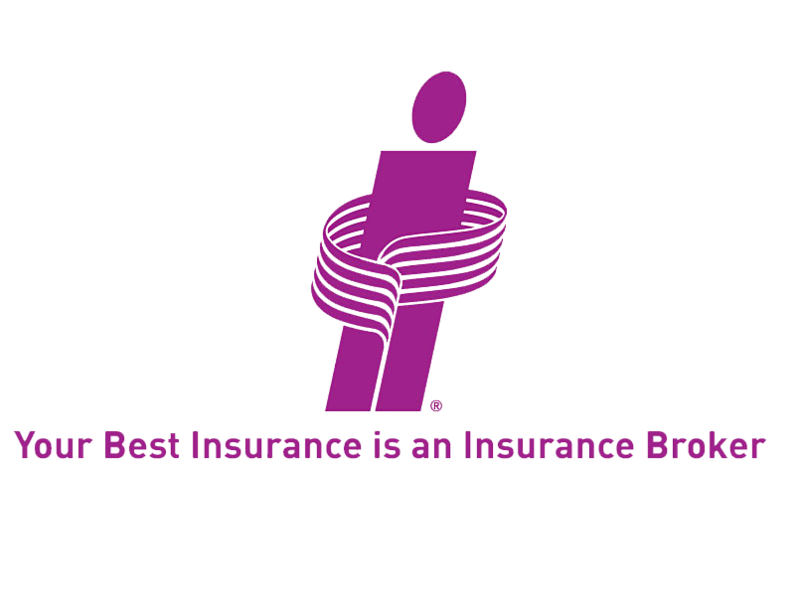 About Us | Triusinsurance & Onoway Registries Ltd.
Trius Insurance is a local family owned and operated agency committed to the highest standards of customer service, consistently striving to be an industry leader. Serving Albertans since 1995 we are deeply in tune with the unique needs of our clients and offer a more personalized experience than any other brokerage in the business. We acquired Onoway Registries in 2000 and take pride in offering Registries services. Onoway Registries is an ”Authorized Registry Agent”.